It is a cozy house with share patio in the front. 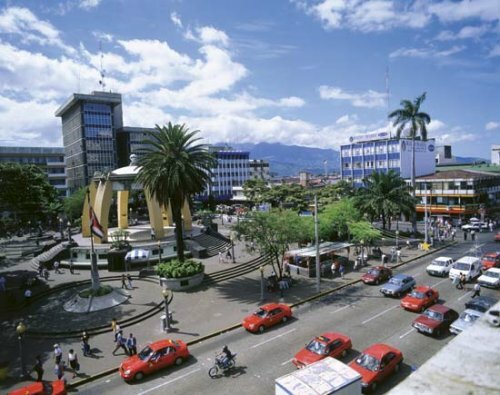 We live in a quite and secure neighborhood close to university of Costa Rica. We are a couple travelling to Corvallis for an academic exchange of 3 months! Are you looking for an incredible stay in Costa Rica?? We are 5 min walking to University of Costa Rica. contact us!